MMA isn’t just a sport for though men any more. Female MMA-fighters like Ronda Rousey or Holly Holm have proven to the world, that also girls can be high-class BJJ, JUDO, WRESTLING, BOXING and MUAY THAI fighters. 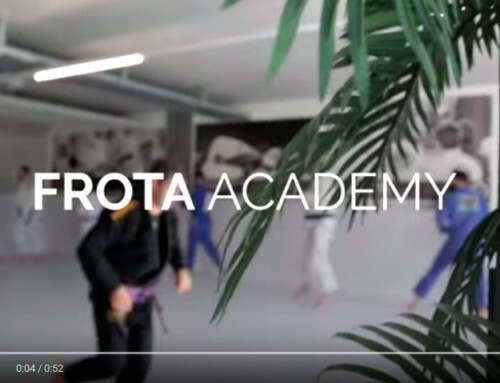 Check out Tiffany Steiner from the Frota Team Nogueira in Zurich/ Switzerland doing some pad work with the legend: Martijnd de Jong. We are proud to have such great female athletes at fore front of Martial Arts.